Hemp is a plant native to Central Asia. In Italy there has been a long tradition in the cultivation of hemp, and until the ’50s we were great producers of this species, second only to the then Soviet Union. 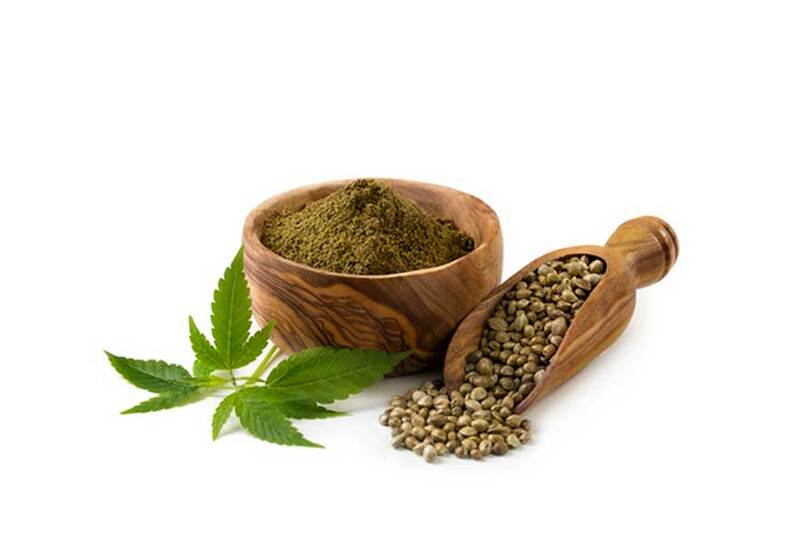 The seeds of hemp, without THC, are rich in omega 6 and omega 3 and they are an interesting food also for vegan and vegetarian because rich in protein including all the essential amino acids in optimal proportions and easily digestible form. Hemp seeds are also a good source of minerals and vitamins: calcium, magnesium, sulfur, copper, potassium, phosphorus, vitamin B1, vitamin B2, vitamin B6, vitamin D, vitamin E.